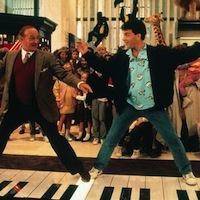 When Tom Hanks played Chopsticks on a giant floor piano in the 1988 film Big, an iconic movie scene was etched into the memory of a generation. Today, children and adults alike can attempt to recreate the moment by visiting the famous FAO Schwarz store in New York, where it was filmed. However, if the location is too far away or you’d rather not stand in-line waiting for a turn or if your need for artistic musical output transgresses the stores regular opening hours, then you might consider buying one of the following. 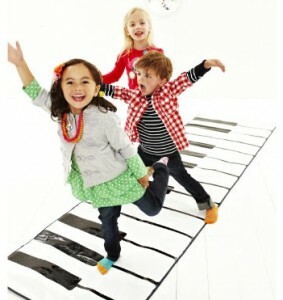 As FAO Schwarz was the shop where the famous film shoot took place, it’s only fair to mention their Big Piano first. There are 24 keys and 8 instrument sounds. It also features 10 prerecorded songs, you can also record and playback your own compositions. 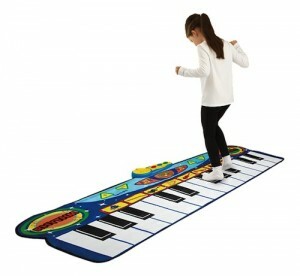 The Big Piano can also be found at selected branches of Toys R Us. 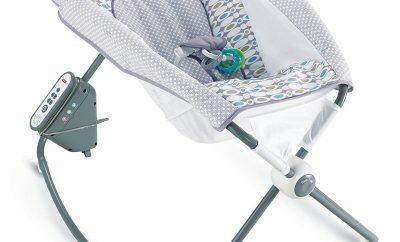 $79.99 – 4 x AA batteries required. 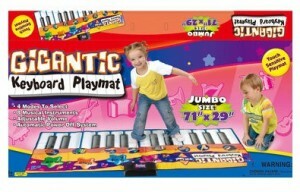 The Gigantic Piano Playmat from Hamleys has 8 different instrument sounds, including: Xylophone, accordion and guitar. £50 – 4 x AA batteries required. 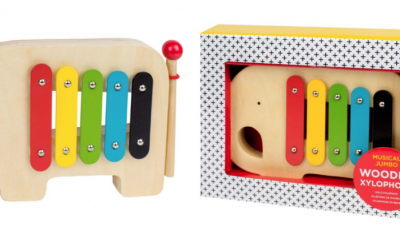 MOST WANTED: Early Learning Centre are responsible for our favourite item in this round-up. 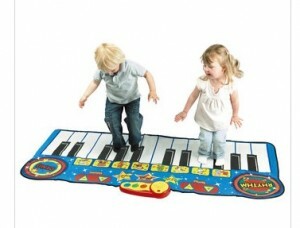 Surprisingly, the toddler toy shop has the sleekest looking floor piano, which can even play music from an MP3 player using the cable provided. 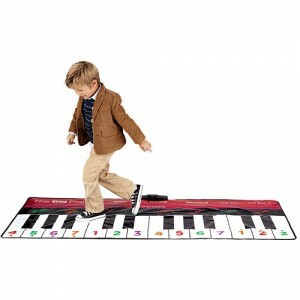 The Giant Keyboard has 24 keys and seven different instrument sounds. It can record and play-back performances. £40 - 4 x AA batteries required. There are eight different instrument tones on this model and it has ten songs. It also has a record function. 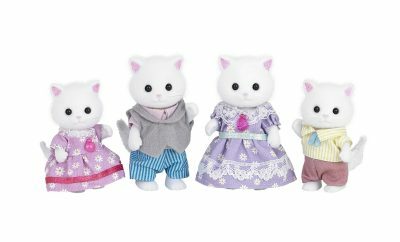 £52.99 – 4 x AA batteries required. 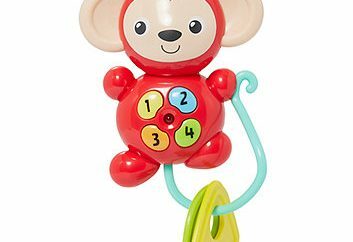 Colourful and cheaper model is available frm John Lewis but it still has features, such as, different instrument sounds, pre-recorded songs and a recording facility. 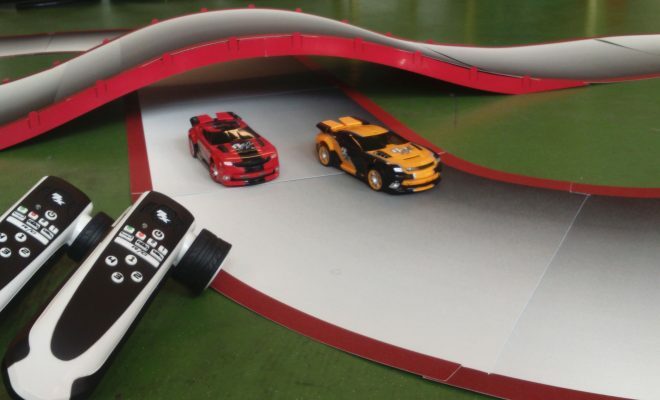 £30 – 3 x AA batteries required. 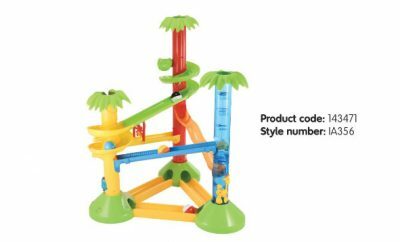 Another colourful and low-cost model, this time from the Toys R Us Fun Years range. 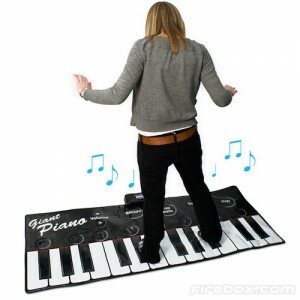 It has 24 large keys, 25 demo songs, record, stop and playback features plus different instrument sounds and rhythm selections. 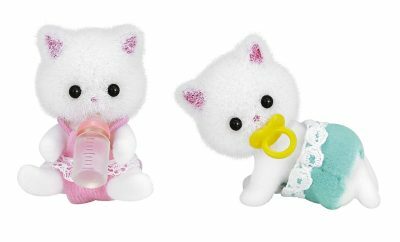 £29.99 – 3 x AA batteries required.